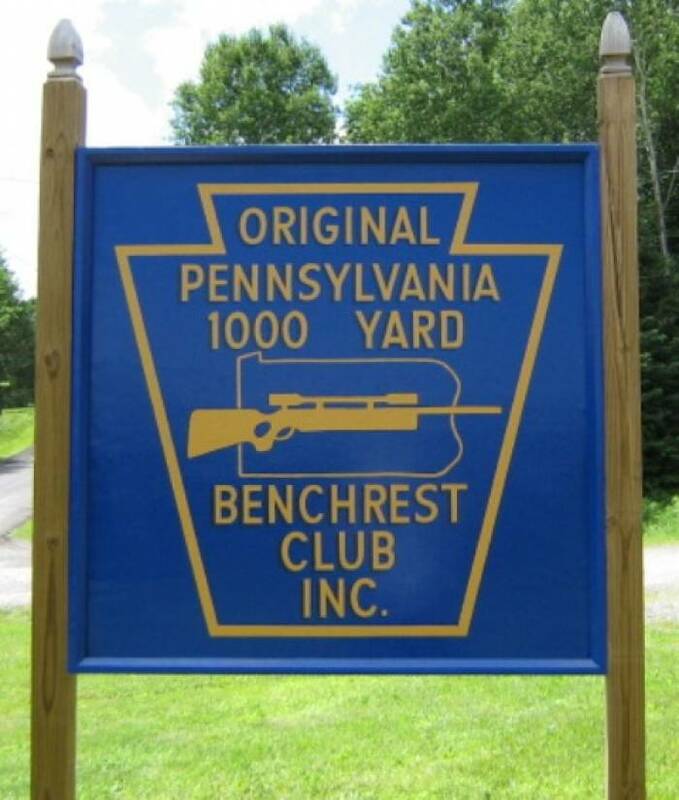 The Original Pennsylvania 1000 Yard Benchrest Club, Inc. 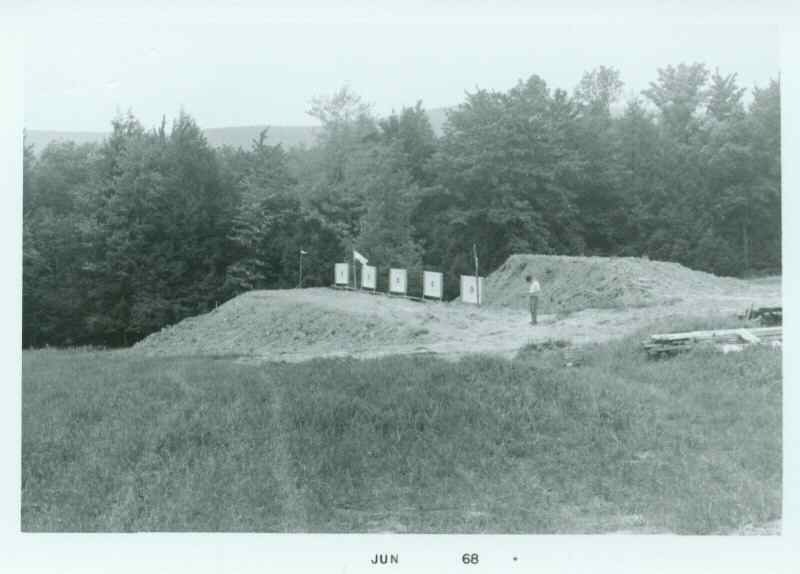 The Birthplace of Long Range Shooting. 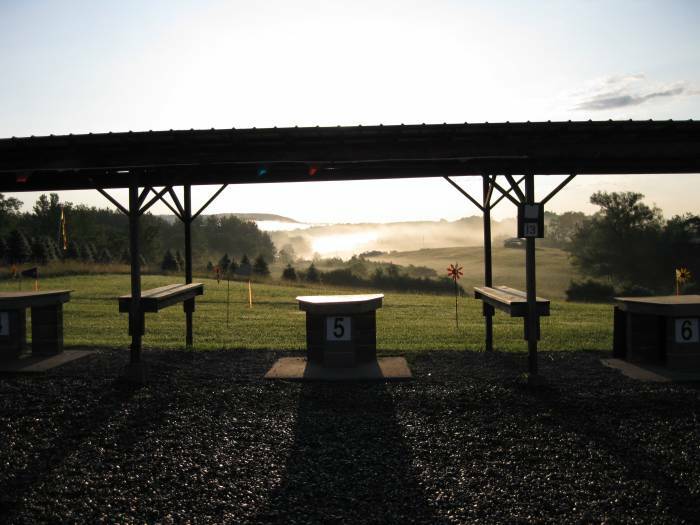 Since 1967, the PA 1000 Yard Benchrest Club has been holding sanctioned competitions of long range benchrest shooting. Owing a lot of its history to the nearby municipality of Williamsport Pennsylvania, it has become known as the "Williamsport Club". 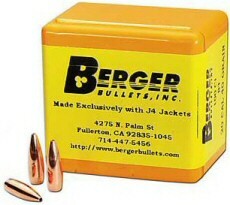 We are proud to be the birthplace of 1000 yard shooting. Our club holds ten regular sanctioned matches each season, none any closer than two weeks apart. The 1000 Yard World Open is always held here in July of each year, and also several "Fun Shoot" weekends, before and after the season. Classes fired are Light Gun on Saturdays and Heavy Gun on Sundays. References to these are made repeatedly throughout the site and definitions of each may be found in the rules section. Please make sure that you review the Rule book! Our lease binds us to the requirement that the member MUST FIRST come to the home of Larry Plants land owner, or call the preceding evening (570-995-9143) and inform him that the member intends to use the range. This arrangement should eliminate the risk of Mr. Plants and others inadvertently being within the danger zone of the range. Any member violating this rule may face suspension or expulsion from the club!!! ALL NEW MEMBERS applying for membership MUST apply in person at The Original PA 1000 Yard BR Club!!! No exceptions! NEW Memberships will only be accepted in this manner. If you send in your NEW member membership, it will be returned to you. This applies to NEW MEMBERS only. Please contact any of the board members, or myself (PA1000yardsecretary@yahoo.com) if you have any questions about this procedure. 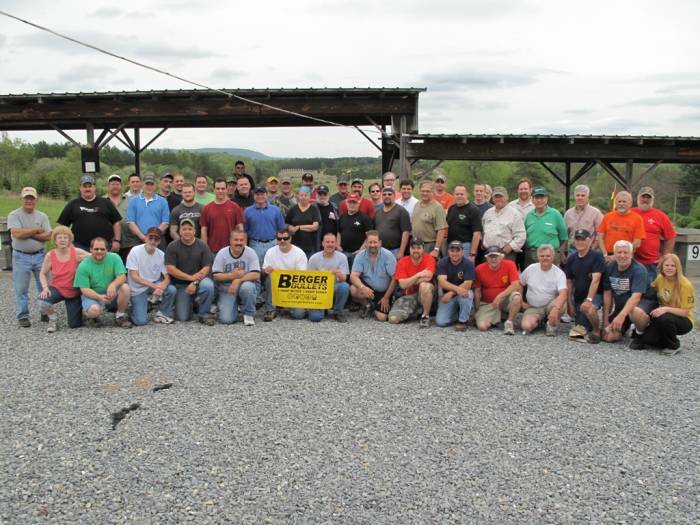 The Original PA 1000 Yard Benchrest Club, Inc., is a BENCHREST CLUB, not a general shooting range. If you would like to participate in Long Range competition or learn how to shoot accurately at Long Range, PLEASE come to the CLUB and join in the fun!